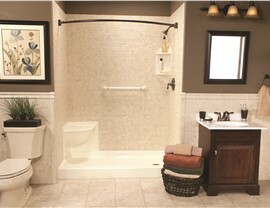 Our professionals can replace your tub with a shower in as little as one day. 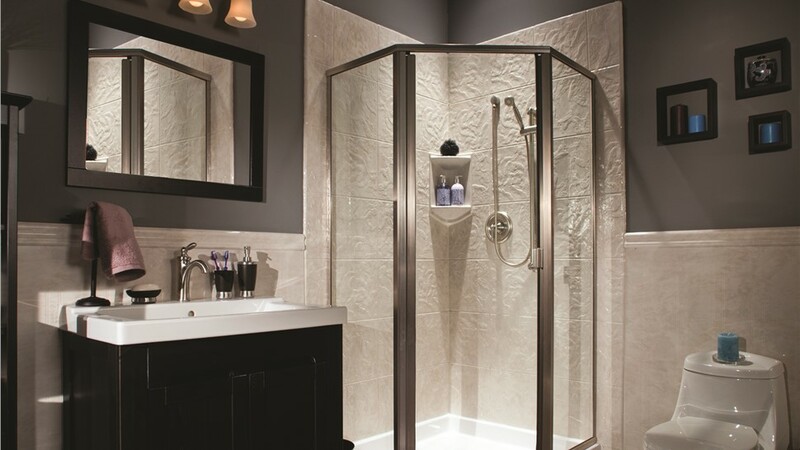 If you want to switch from your tub/shower combo to a stylish standalone shower, there are certainly plenty of Dallas bathroom remodeling companies that can provide your home with tub-to-shower conversions. But don't trust this important project to just anyone! At Center Point Renovations, we've been providing DFW homeowners with top-quality products and superior services since 2001. With our dedication to excellence, you can count on us to deliver results you deserve. 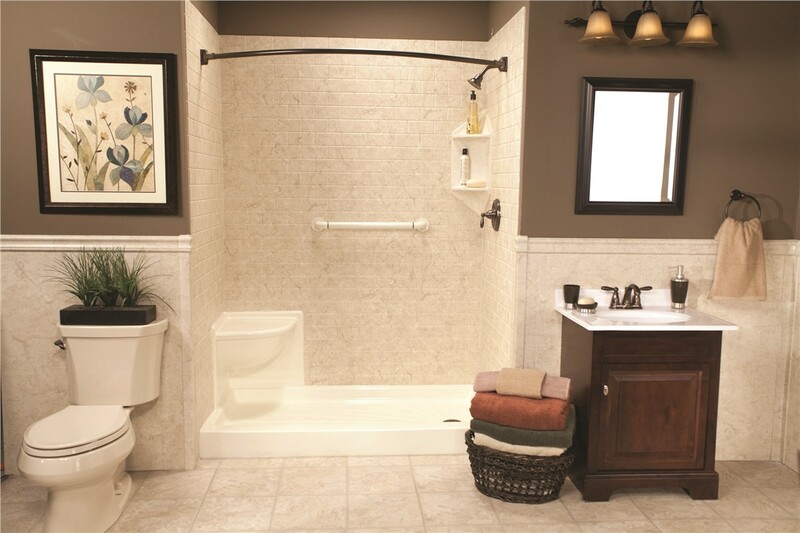 You can customize the color, style, and accessories of your shower design when we complete your bathtub-to-shower conversion. 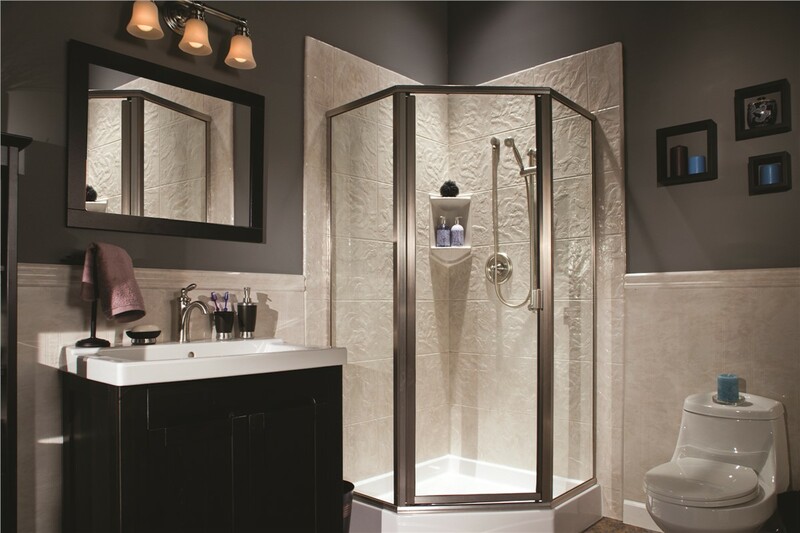 All of our showers are easy to clean because they are made from solid pieces of non-porous acrylic. 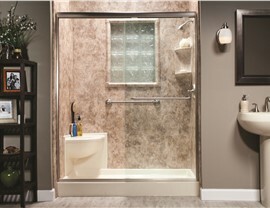 Our professionals can convert tub-to-shower bathrooms in as little as one day. 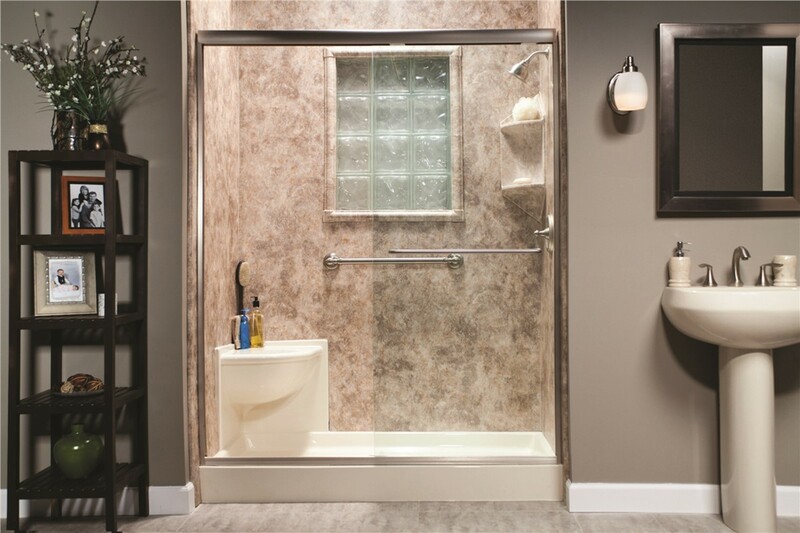 Each of our shower and bath replacement products resists chips and cracks because of their highly durable materials. If you are ready to complete your bathroom remodeling project, you can trust our licensed and certified bathroom remodelers to get the job done right! Give us a call to learn more about our products and services. If you'd like to request a free quote, you can fill out our online form today.